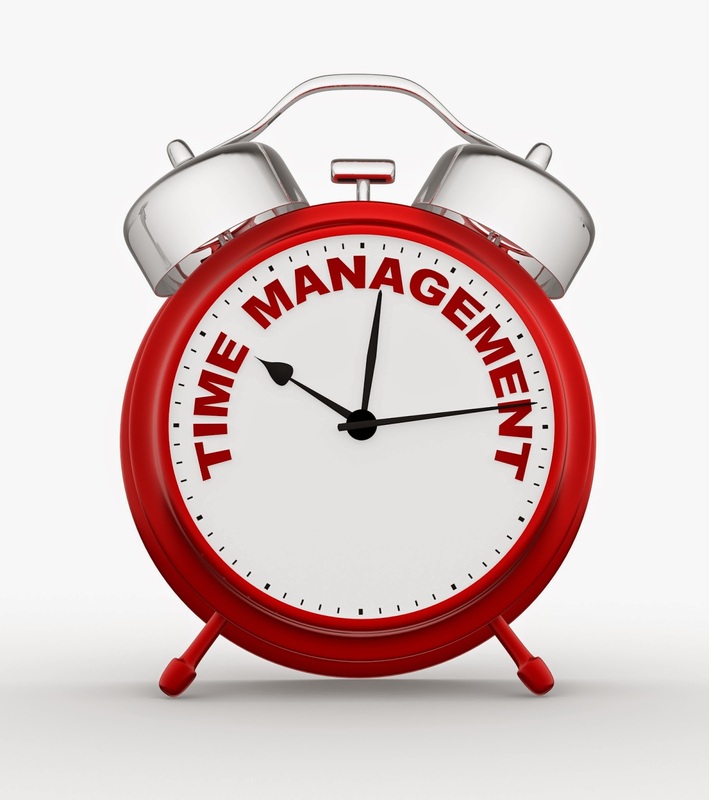 The other day I read an interesting post on entrepreneur.com around time management. Most times I scan through articles and take a few mental notes before moving on. However, this one was extraordinary and so I had to print it off for my planning. Since reading this article, I have implemented two things in my day that are changing my life. From family time to work time, everything seems clearer and more effective. Here are a couple strategies I am implementing everyday to balance my life. First, I have broken my mornings into 15 and 30 minute time blocks. each morning I wake up at 6am. I have ‘Ryan time’ between 6am and 8am (prior to school). So here is my morning. Now, most of you are probably thinking that I live a boring life. However, the important thing to keep in mind here is this is the plan that works for me given my goals and my priorities in life. I always was a morning person, but this 15 (and sometimes two 15min blocks) minute block strategy has lessened my stress, allowing me to focus during my workouts and while reading. My mind just seems more organized both emotionally and intellectually for the day. Finding a schedule that works for you is important so don’t be afraid to try different things to see what works to keep you balanced with your priorities. 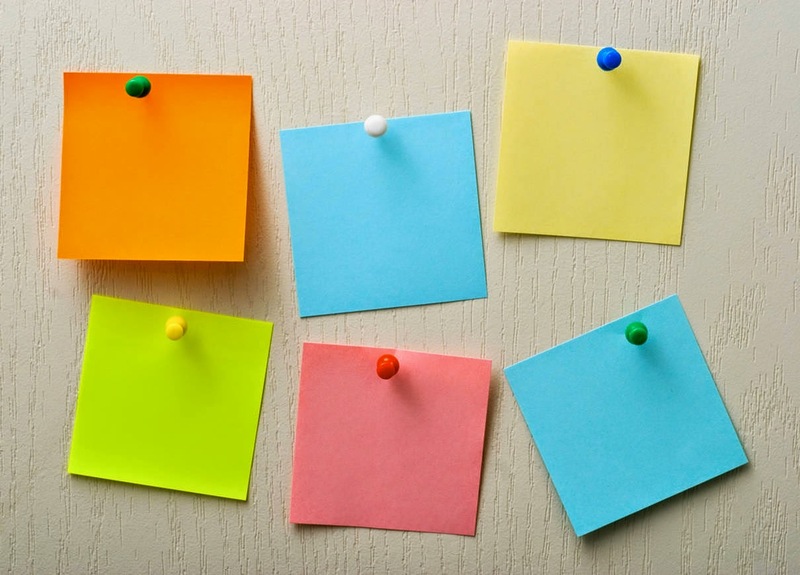 The second thing I implemented from this article was the ‘post it note’ strategy. This is basic, easy to implement and very useful. It helps me balance my ambitions and passions! Each night prior to bed I take only one post it note and write down all of the things I want to accomplish the following day during ‘ryan time’. This list is centred around my priorities aside from my regular teaching job. It also allows me to remain focused if the day gets out of hand with tasks and errands. Once all tasks are completed on the post it note, I recycle it and create a new one before bed for the next day. Limiting myself to 5-7 post it notes per week keeps my task management proficient and my effectiveness towards others very high. Ultimately, both approaches give me less stress, more organization and more energy to direct to my workouts and allow my sleep patterns to improve. For me, working out and eating great (physical and nutritive wellness) come easier than time management, energy management for intellectual and emotional wellness. Implementing these strategies are allowing me to work on more areas of wellness which makes me enjoy my days so much more. Tweet me @wellnessrf and let me know how you organize your days!